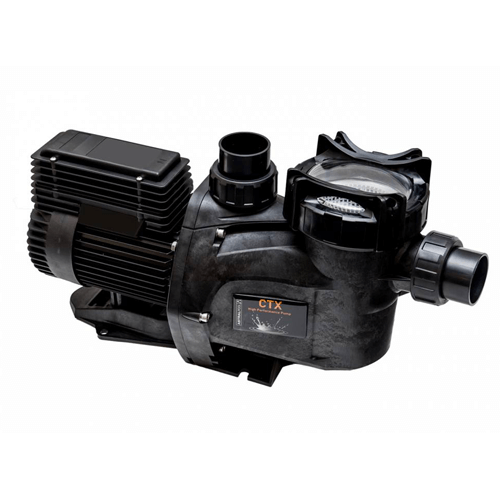 1.5kW in medium head/flow, ideal for small irrigation from shallow well supply. 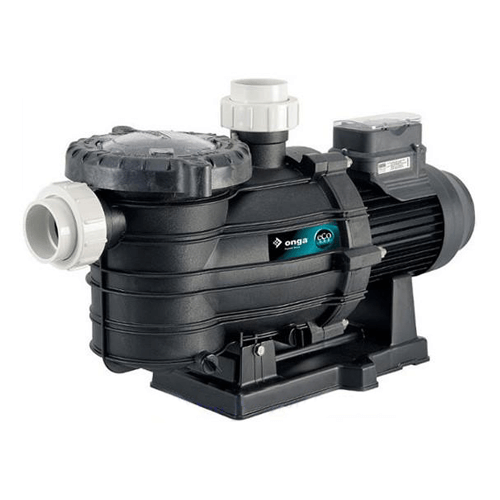 The Watermate Series centrifugal pumps are ideal for small/medium irrigation, water transfer or washdown applications. 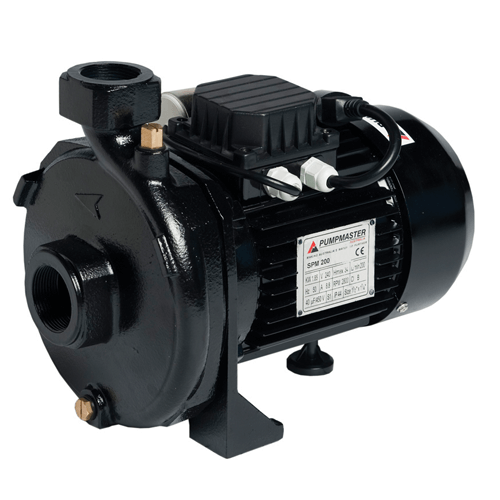 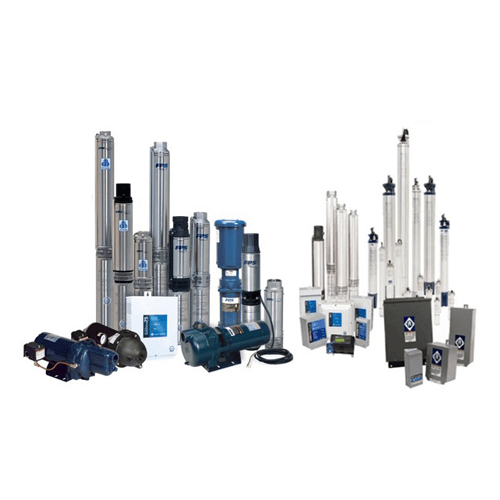 Reliable and efficient pumps with medium heads and medium/high flows. 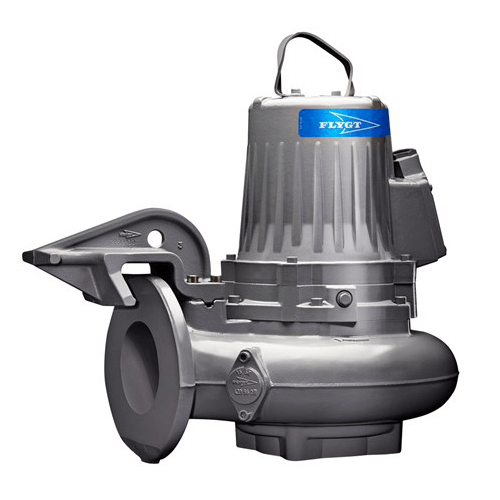 the Watermate Series is constructed from quality cast iron for corrosion resistance.